Any good repair starts with an accurate diagnosis. We have expert technicians who use the most advanced technology to diagnose your vehicle. Bring any of your engine troubles to our team as soon as you notice some red flags. Warning signs can come in the form of strange noises, smells, or check engine lights. Our team will use its computer diagnostic equipment and diverse auto service experience to let you know exactly what’s wrong. Too much time and money can be wasted with a misdiagnosis. We specialize in getting your repairs right the first time, because we diagnosed your vehicle’s problem correctly from the beginning. The Titan Team does not use a trial and error method to get you to complete repairs. Our computerized equipment, superior training and diverse experience will always give you the correct diagnosis. Whether you’re driving a foreign or domestic vehicle, we diagnose all makes and models of vehicles. The state-of-the-art computerized diagnostic equipment that we use is able to diagnose any electrical or mechanical problems with your car. Your vehicle’s exhaust system is something that needs to be monitored during annual inspections. The vehicle’s emissions can be a problem that our computerized equipment can monitor. The battery’s strength and condition can also be a source of problems that our computer diagnostics equipment can analyze. We’ll be able to tell you what would be the best course of action as a result. Without the proper equipment, drivers will not receive a proper analysis of their battery. This can lead to unnecessary repairs for other vehicle parts like starters and alternators. The diagnostic tools that we use allow us to find out precisely what’s happening under the hood and fix it. Whether it’s a computer or mechanical problem, our experienced techs will find the problem and solve it for you. 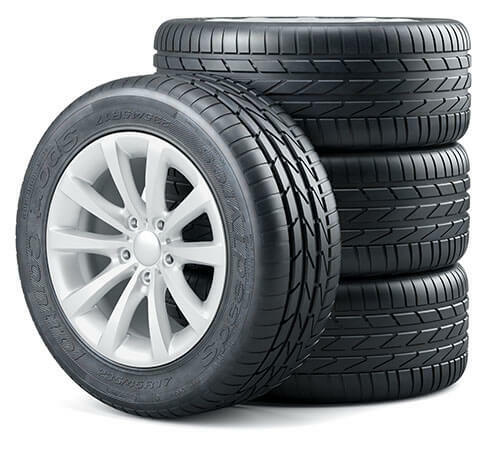 Bring Titan Auto & Tire any of your questions and concerns about your vehicle. With our advanced training, equipment, and experience we’ll be sure to have all of your answers. We’re happy to provide expert counseling regarding any of your vehicle’s services.